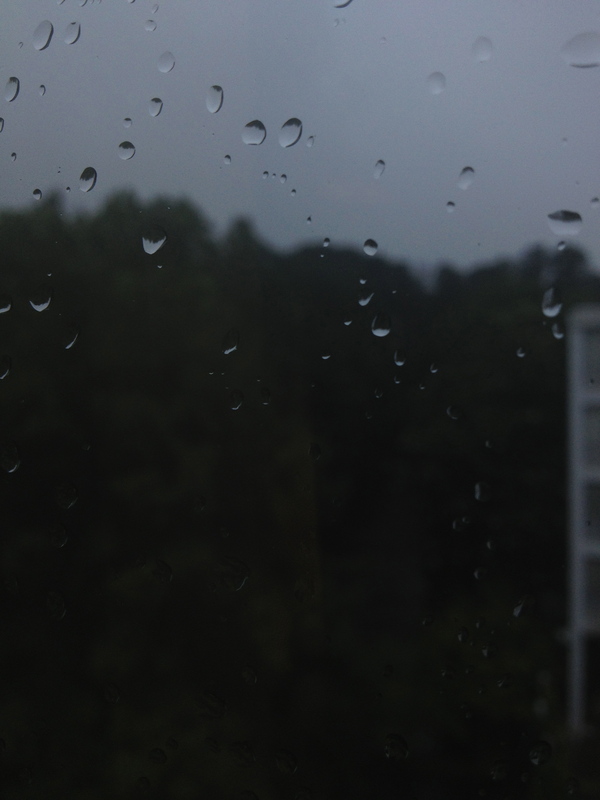 For a fleeting moment, raindrops on a window. They’re only there for a hot second, so go quickly to see other photos showing ephemeral at The Daily Post! Love raindrop shots, very nice!